New Book! 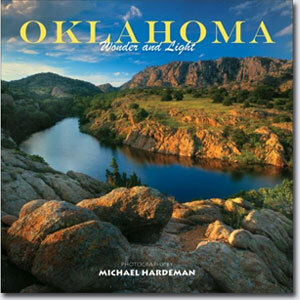 - Michael's new Oklahoma book, entitled Oklahoma - Wonder and Light will be released soon. 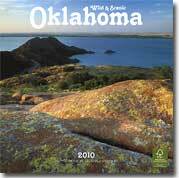 After 14 years of creating the finest and largest portfolio of the Sooner State, Michael has made some of the best available in this 84-page book from Mountain Trail Press. 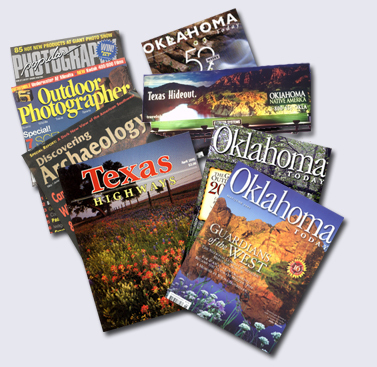 Click here to find out more and order your copy today.